>./rekcahdam: Celestial Mechanica = $1, Soundtrack = pay what you want! Celestial Mechanica = $1, Soundtrack = pay what you want! 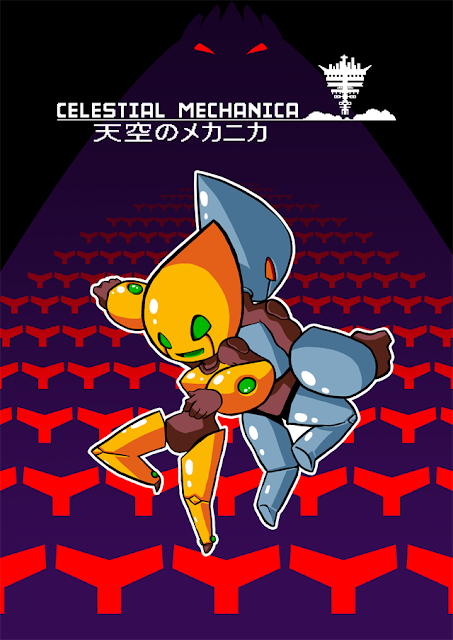 We're cutting Celestial Mechanica down to $1 for Black Friday! We're also making the soundtrack pay what you want! get it! ......GET IT NOW! EDIT: Celestial Mechanica has no DRM! It saves automatically! You can close when window and come back and you'll be back where you were!